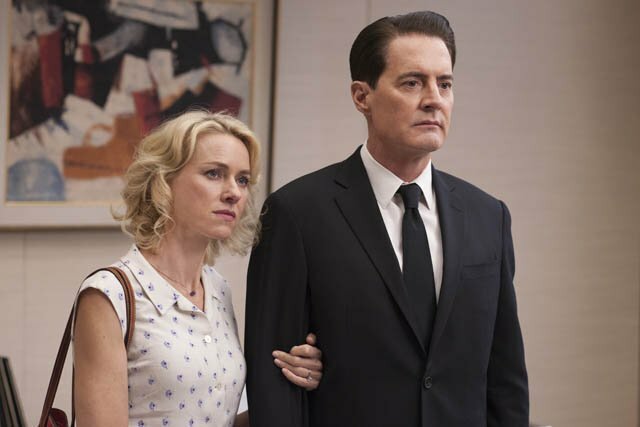 Showtime will celebrate the Twin Peaks phenomenon at Comic-Con International: San Diego, bringing together a panel of cast members including Kyle MacLachlan, Tim Roth, Dana Ashbrook, Kimmy Robertson, Everett McGill, Matthew Lillard, James Marshall, Don Murray and Naomi Watts. Moderated by Damon Lindelof (Lost), the Twin Peaks panel will be held on Friday, July 21 at 2:45 p.m. PT in Hall H.
Immediately following the panel, select cast members will be available for an autograph signing at the Entertainment Earth Booth (#2343). That same night at 10 p.m. PT in Room 6A, Showtime will host an exclusive first-look screening of Part 11 of Twin Peaks, ahead of its Showtime debut on Sunday, July 23 at 9 p.m. ET/PT. The screening is available exclusively to Comic-Con badge holders on a first-come, first-serve basis. In collaboration with Entertainment Earth and Funko, Showtime will give fans access to Twin Peaks merchandise available for purchase including the Agent Cooper Bobble Head, Welcome to Twin Peaks Sign Monitor Mate Bobble and a Funko Pop! Two-Pack of Agent Cooper & Laura Palmer. 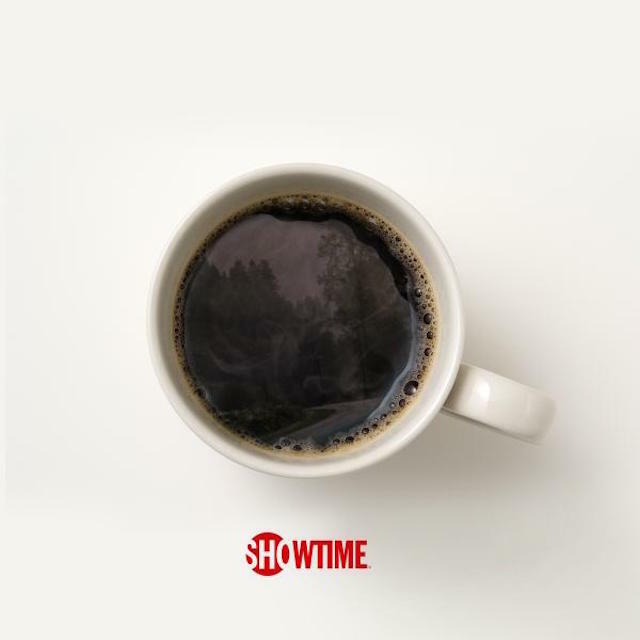 Directed entirely by David Lynch, the new Showtime 18-part limited event series picks up 25 years after the inhabitants of a quaint northwestern town were stunned when their homecoming queen Laura Palmer was shockingly murdered. Twin Peaks is written and executive produced by series creators David Lynch and Mark Frost, and is executive produced by Sabrina S. Sutherland.